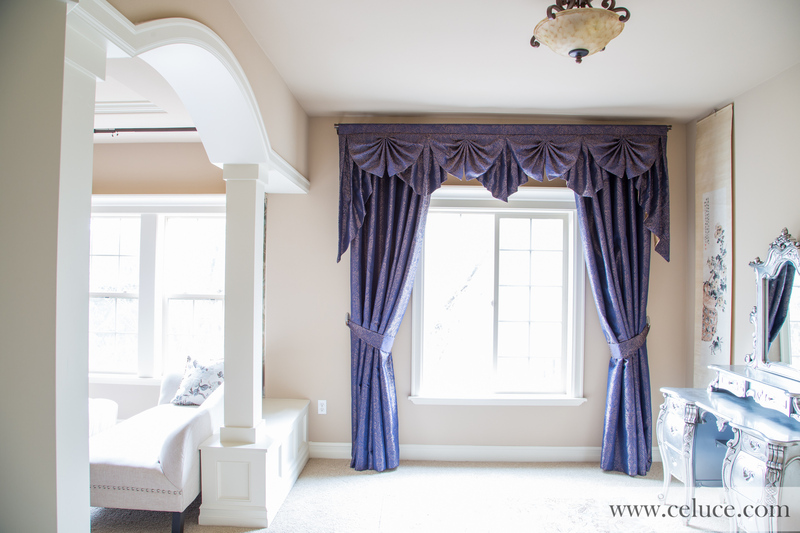 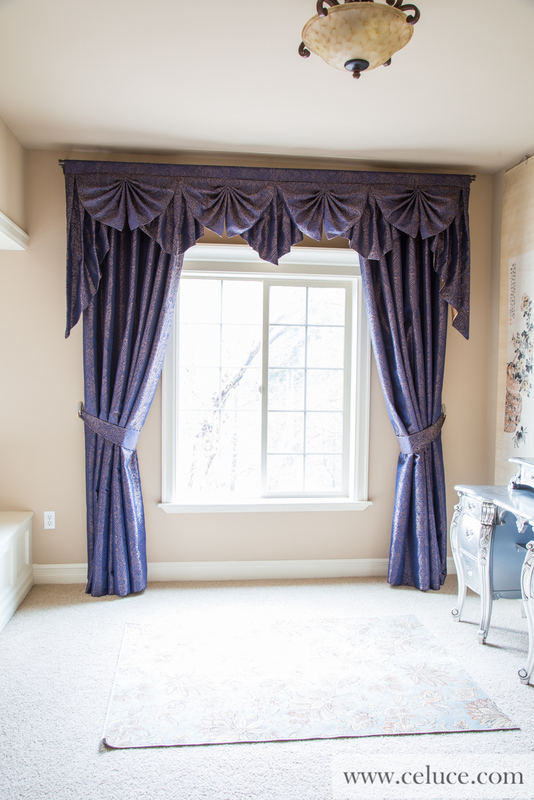 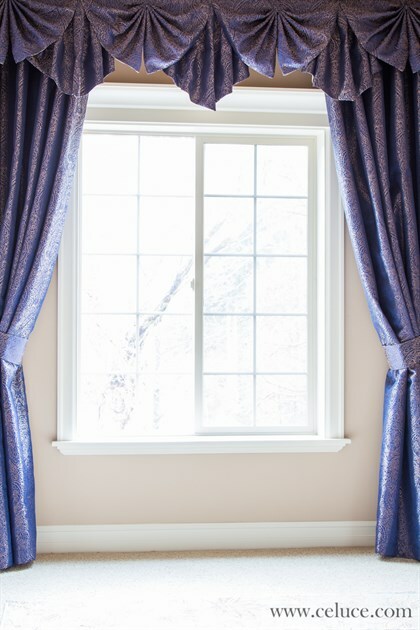 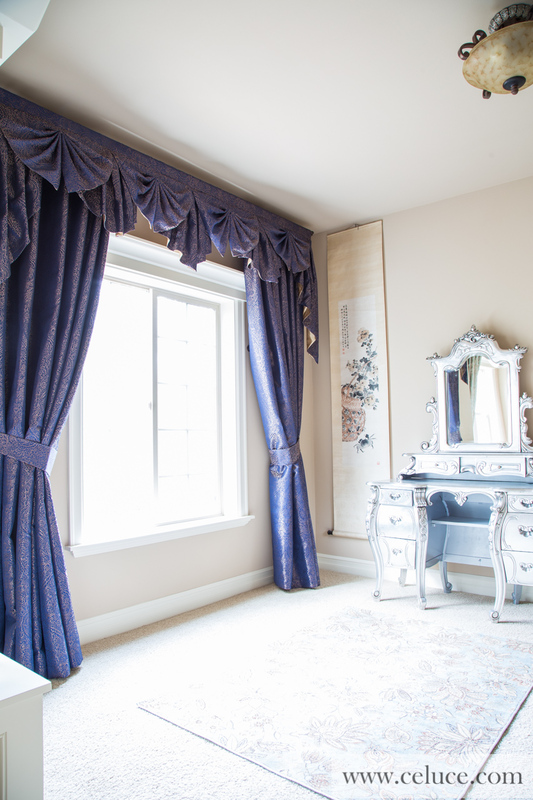 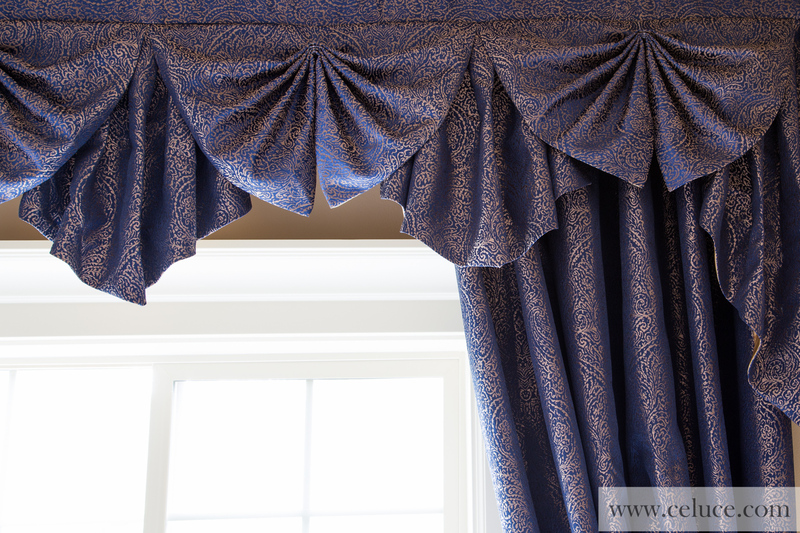 The decadence and sophistication of the Romantic Era are reimagined in this Paris Salon Cascade style valance curtains. 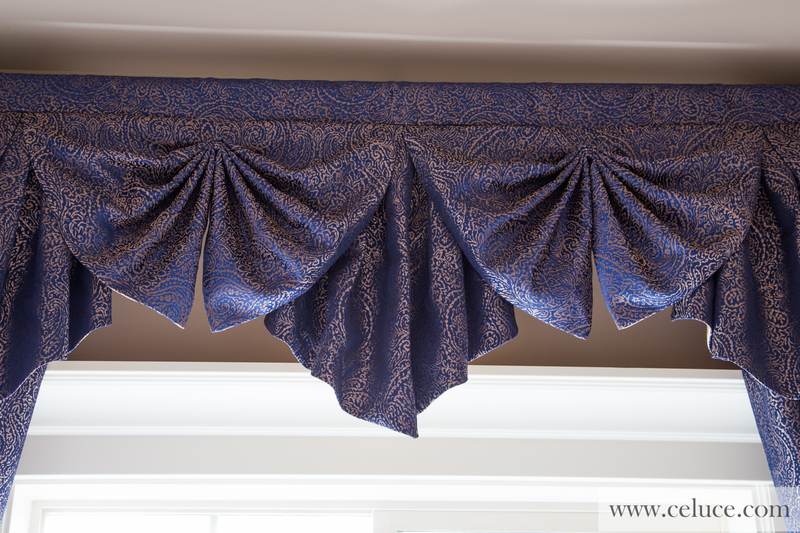 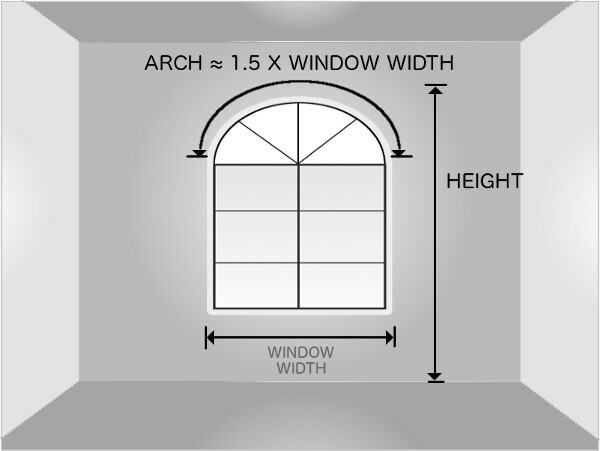 This unique style, middle flags overlapped with fans, is one of our new favorite design additions. 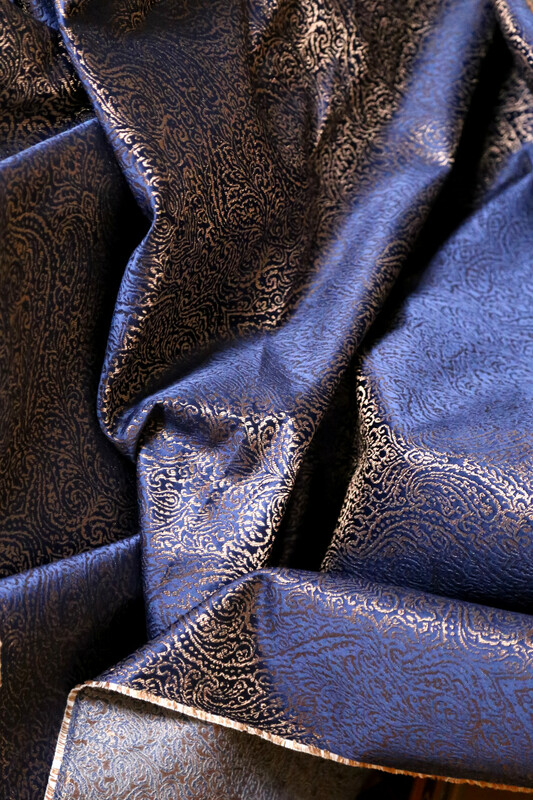 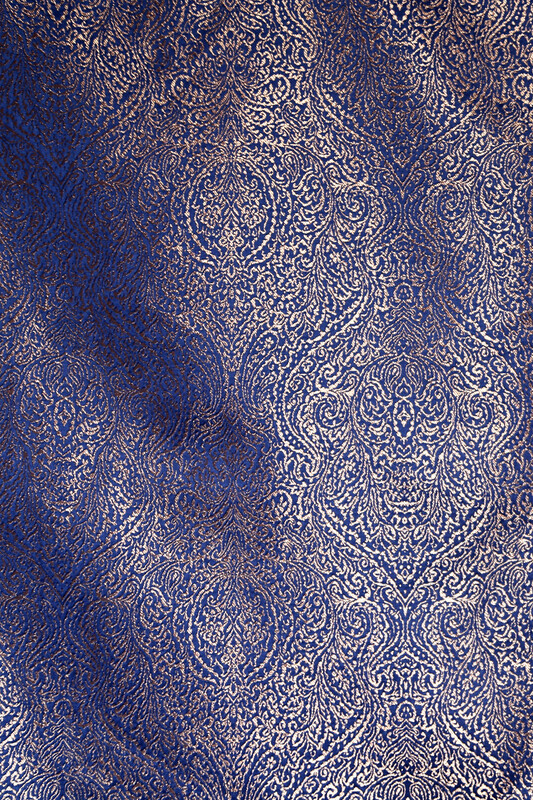 Absolutely stunning and extravagant fabric with gold Arabesque patterns on eggplant purple faux silk. 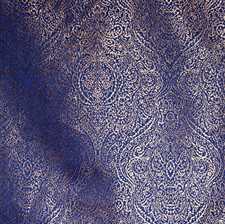 The pictures do not do the justice to the fabric.